With so many activities that are perfect for all ages, there’s no better place to celebrate a birthday than Metro Fun Center! Metro Fun Center is a 120,000 square foot mega entertainment complex that offers a variety of fun activities for the entire family. With bowling, billiards, a sports bar, roller skating rink, arcade games and more, there’s no shortage of things to do at Metro Fun Center in Atlanta! Take a look at some of our Atlanta birthday ideas, then contact us to learn more about our birthday party packages. Metro Fun Center is your one-stop shop for entertainment in Atlanta. You’ll enjoy hours of fun, food, and drinks at our center in Atlanta. With pool tables, bowling lanes, roller skating rink and more, there’s enough to keep the adults, teens and kids happy. You bring the guests — we’ll handle the rest! There’s plenty to do at Metro Fun Center, making it the perfect place to host your next birthday party. Planning a kid’s birthday party? Imagine your child and their friends enjoying a game of laser tag or playing a game in the arcade area. 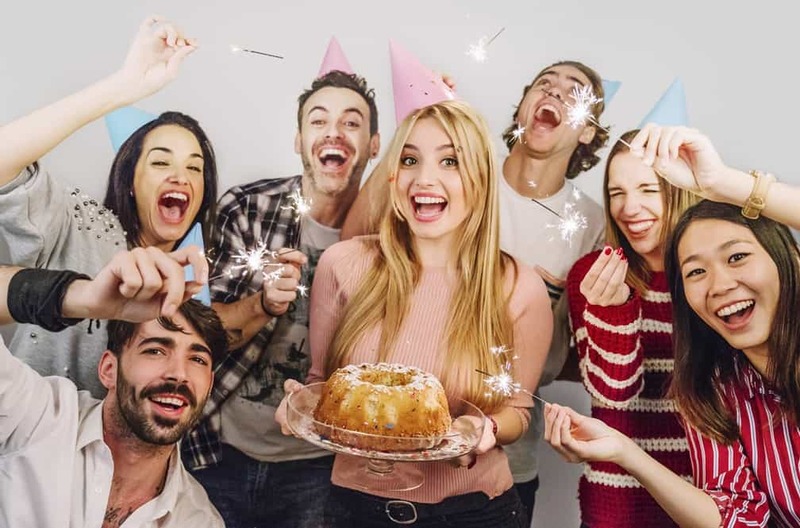 With so many things to do, your birthday party is sure to be one to remember. 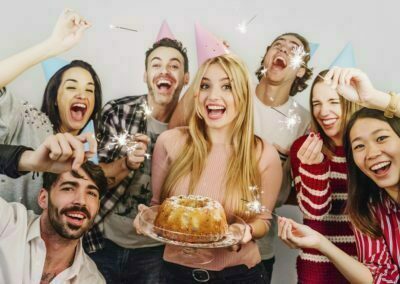 Plus, with our birthday party packages, we include everything you need to make your party easy and a complete success. 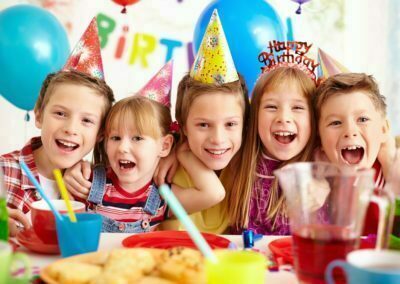 We offer many party packages to make your birthday party a success. Our packages are priced affordably per person and include your choice of one activity or multiple activities, as well as food, a dedicated party host, decorations, and online invitations. If you are looking for the best value, opt for our Platinum Party Package, which includes added benefits such as a $10 game card per paid guest and a free return pass for the birthday child! Adults — we haven’t forgotten about you, either! Check out our Metro Adult Party Package for hours of fun, food, and drinks at Metro Fun Center in Atlanta. 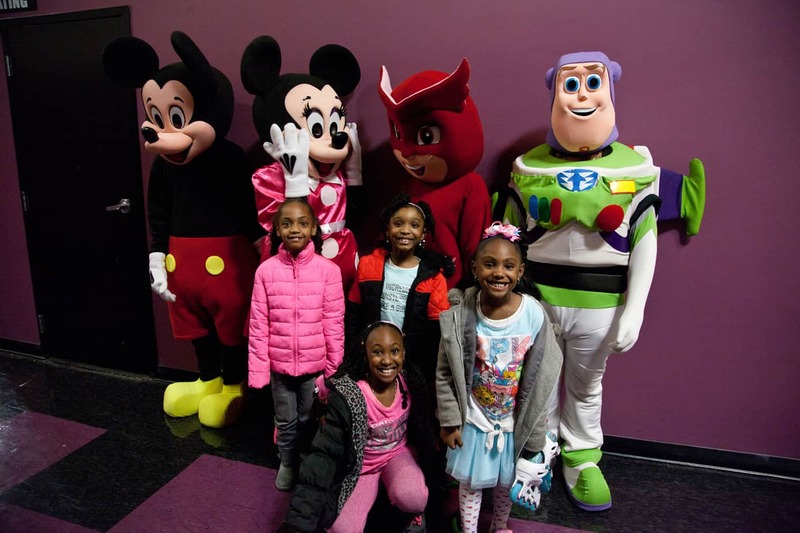 With affordable birthday packages and so many activities under one roof, there’s no better place to host your Atlanta birthday party than Metro Fun Center. 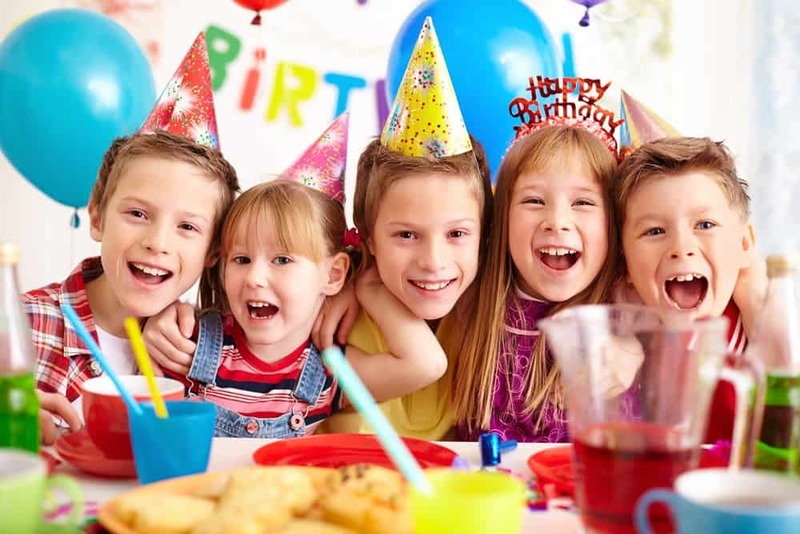 Our dedicated party hosts will ensure your birthday party is fun and a complete success. Book your birthday party in Atlanta today at Metro Fun Center!